They say the road to success is paved with hardship - but did you know a mere 8-digit birthdate could help you help you better anticipate both, success and hardship, in your life? 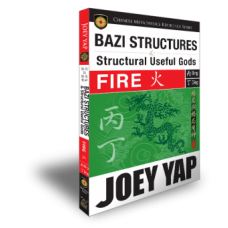 The BaZi Road to Success explains your journey in life through a chart that is obtained just from looking at the date you were born and its connection with key BaZi elements. 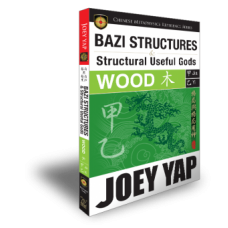 Your Day Pillar, Hour Pillar, Luck Pillar and Annual Pillar all come together to paint a BaZi chart that churns out a combination of different elements, which the book helps interpret. 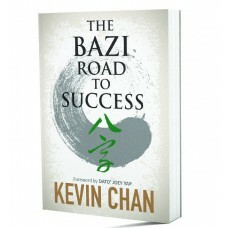 From relationships, career advice, future plans and possibility of wealth accumulation - this book covers it all! 8. Are you ready for a bumpy road ahead? 12. Are you a woman looking for a partner? 13. Are you a man looking for a parnter? 15. Is Your job being threatned? 19. Are your investments at risk? 20. Is Your public image at risk?